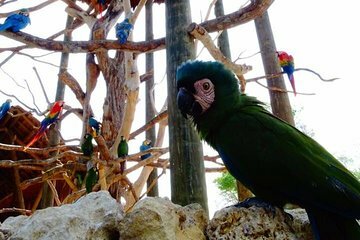 Explore one of the world's largest aviaries, the Colombia National Aviary, on this private tour from Cartagena. With a private guide in the lead, you'll enjoy personalized attention and the ability to travel at your own pace. Learn about the native birds of Colombia through guided commentary and enjoy asking as many questions as you like.